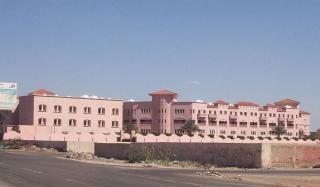 Crystal Beach Resort is yet another privately own establishment recently opened in North Obhur, Saudi Arabia. Situated on the shores of the Red Sea, it is a popular spot for divers and water enthusiasts offering rich marine life and unspoiled diving spots. This exclusive recreational complex offers amongst other facilities a pool area which was in need of a reliable and permanent waterproofing solution. Isam Kabbani, Radcrete's Saudi representatives, quoted Radcon #7® and succeeded in winning this project over other available waterproofing products mainly due to Radcon's unique re-sealing characteristics. it is particularly suitable for water holding vessels applications not only because of its potability certification but it also can withstand unlimited hydostatic pressure.